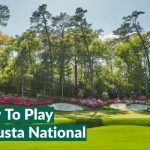 The cream of the crop on the PGA Tour, the last 30 men standing from this year’s FedEx Cup Playoffs, head to East Lake in Atlanta for the Tour Championship where they hope to become the FedEx Cup Champion. 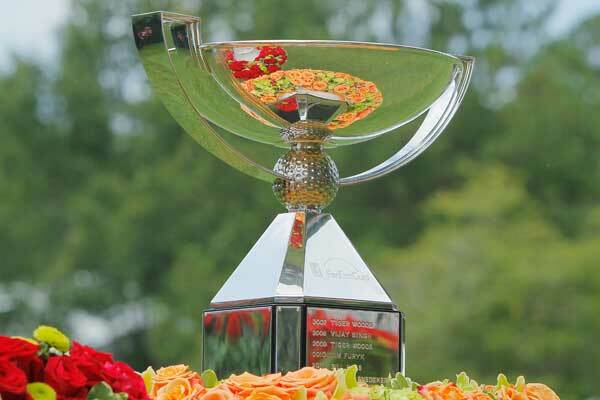 Late season bragging rights will be secure and oh yes…there’s that small matter of the $10 million FedEx Cup winner’s bonus. Even for the millionaire golfers living the dream on the PGA Tour, $10 million is a hell of a lot of money and to the average Joe like me, it’s almost unfathomable! That doesn’t mean I can’t fantasise about what I’d do if I were to win $10 million on the golf course this weekend, so I’ve consulted my own personal Golf Bucketlist to see how much I could get ticked off it. 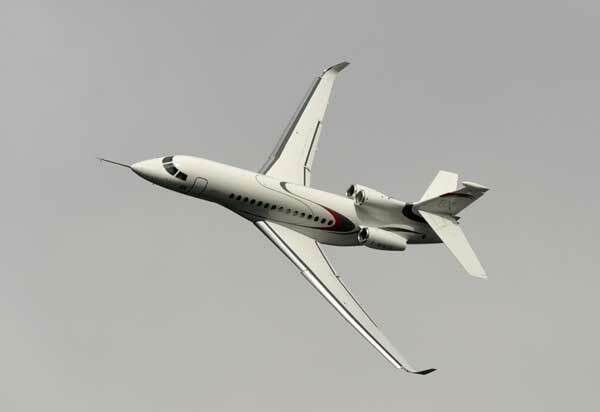 Watch all the 2016 Major Championships and play the host courses straight after the pros…private jet required of course! Imagine standing on the 1st tee of a major championship course, feeling the presence of legends that have stood here once before, envisaging their shots one by one flying with a slight draw before landing bang in the middle of the fairway. Complete perfection. It’s almost as though you’ve been here before…yet, all the same it feels that you still have so much to experience. 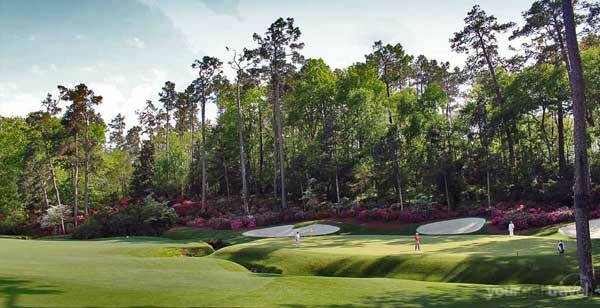 If I were to win $10 million, playing golf’s major championship courses from any given year would certainly be a must. 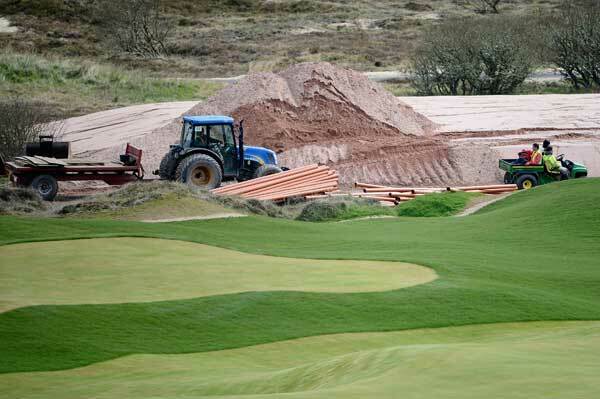 However, simply playing these courses wouldn’t quite ‘make the cut’ for me (excuse the pun). So I’d invite my closest friends out and we would attend all four majors in a calendar year, watching the pros play the world’s greatest courses and learning the tricks of the trade, before tackling the courses ourselves! And of course, flying to each major venue on a private jet would be the only way to go! To make it extra special, I might even hand out $1 million in prize money to the person who scored the best over the four courses! This would provide some level of pressure to the game and give us all in insight into what the pros are feeling when it comes to the crunch at a major championship! Of course, this is by no means an easy task. But with $10 million and unlimited time I think with the right training and dedication it could be possible. Firstly, I would buy my very own golf simulator, and upload all the championship courses on there so I could build myself up to the right standard. I would be able to practice whenever I wanted. I think I’d also build an extreme putting green in my back garden, with various levels of difficulty determined by gradient, speed and distance. I’d also need to hire my own personal coach and trainer to teach me the tricks of the trade…Tiger, you’re out for a while…fancy the gig temporarily?! Then, once (or if ever) I had trained myself to be at a stage where I was shooting scores to compete with the pros, I would fly myself to the nearest amateur championship and compete. Until eventually I was competing in all the major championships. After a few months, don’t be surprised if you see me walking into your local pub with a green jacket on! 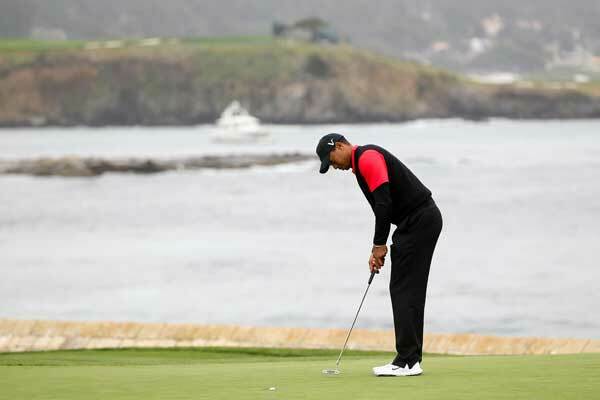 Pay for a place in the AT&T Pebble Beach National Pro-Am and convince Tiger to be my caddy! Now I understand that it’s unlikely..even $10 million wouldn’t convince Tiger to be my caddy, but it never hurts to ask eh? If Tiger was able to share some of his secrets with me, that would be an experience like no other. 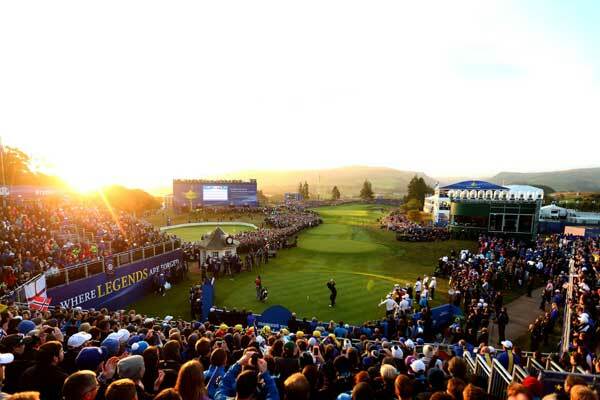 The emotion and collective spirit of the Ryder Cup makes it a tournament like no other and sharing that with a few close pals would be hard to beat. 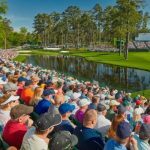 Not to mention, we would also be able to see some of the greats from Europe and America and watch them compete in golf’s most exciting formats. To be able to meet the players after would be a bonus but that might require some extra cash in a brown envelope! Create the ultimate round of golf. 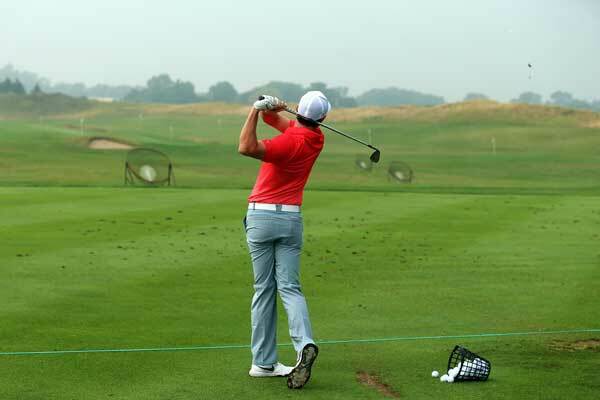 Keen golfers all over the world all have a bucketlist. 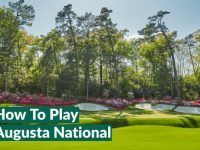 You know…the list of course you want to play, people you’d love to play with or events you’d like to one day attend rather than simply watching from the comfort of your couch! 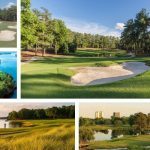 When it comes to bucketlist golf courses, there are so many, it’s pretty unlikely that your Average Joe will tick ‘em all off the list. So how do you chose? Well with millions in the bank, I might just make my own fantasy golf course, inclusing holes from famous courses around the world. I think this might be my number one dream if I were to win $10 million! Then I could play the ultimate round of golf, with my favourite holes from various courses from around the world. From the par 3 17th at Sawgrass, to the par five 13th at Augusta, and everything in between, I would seek out the designers from each course and have the mirror image of my favourite holes built in my back garden…even if I ran out of cash after a handful of holes…I’m confident my garden would still be the talk of the town! NB – This article was written by Will Dudley…simply posted by YGT Rory!